Ram Charan is one of the highest paid actors in Tollywood. 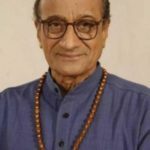 The brilliant actor is a dancer, producer, businessman, and an entrepreneur as well. Ram Charan has made his Bollywood debut with movie Zanjeer (2013) in which Priyanka Chopra played the female lead. Charan also made his debut as a playback singer with the song ‘Mumbai Ke Hero’. 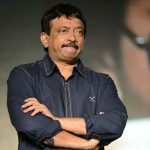 He has been a part of some successful South Indian movie. Check out the list of Hindi dubbed movies of Ram Charan. 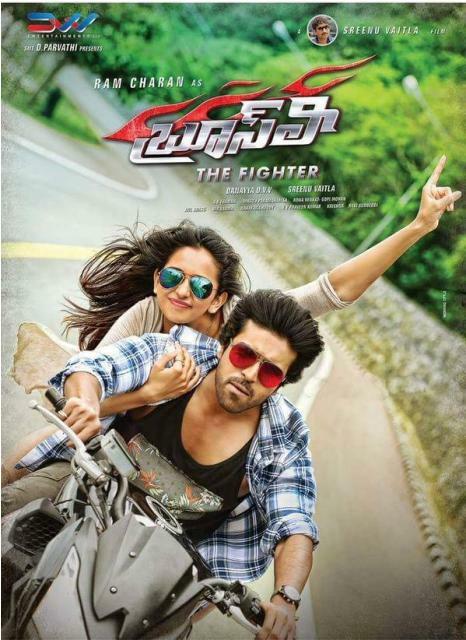 Bruce Lee – The Fighter (2015) is an Indian Telugu-language action comedy film directed by Sreenu Vaitla, starring Ram Charan and Rakul Preet Singh in the lead roles. This film was average and dubbed in Hindi under the same name ‘Bruce Lee – The Fighter’. Plot: Kartik sacrifices his studies for his sister and becomes a stunt man. Often mistaken for an undercover policeman, Kartik helps unearth the evil designs of businessmen Deepak Raj and Jayaraj. Govindudu Andarivadele (2014) is an Indian Telugu-language drama film written and directed by Krishna Vamsi. The film features Ram Charan, Srikanth, Kajal Aggarwal and Kamalinee Mukherjee in the lead roles, while Prakash Raj, Jayasudha, Rahman and Adarsh Balakrishna play supporting roles. It performed average at the box-office and dubbed in Hindi as ‘Yevadu 2’. Plot: Balaraju, the village head, helps Chandrasekhar, one of his sons, become a doctor. Later, when Chandrasekhar informs him about his plans to settle abroad, Balaraju gets upset. 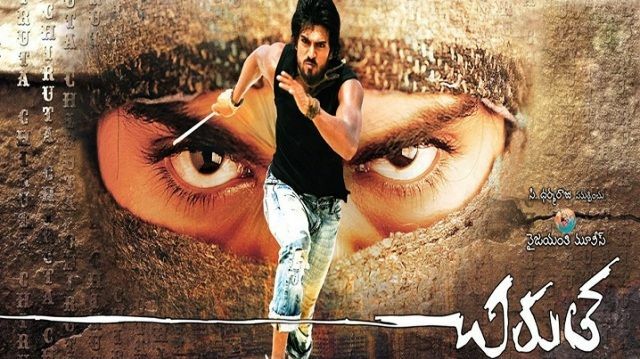 Chirutha (2007) is an Indian Telugu action film directed by Puri Jagannadh. 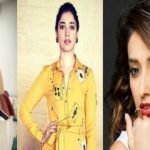 The film marks the debut of Ram Charan, in the lead role while Neha Sharma plays the female lead with Ashish Vidyarthi, Prakash Raj and Brahmanandam playing supporting roles. This film was a hit and dubbed in Hindi under the same name ‘Chirutha’. Plot: As a young boy, Charan saw his father being killed in front of him. He also goes to prison in order to raise money to save his mother. Twelve years later, he lands in Bangkok and meets his enemy. Dhruva (2016) is an Indian Telugu-language crime thriller film directed by Surender Reddy. 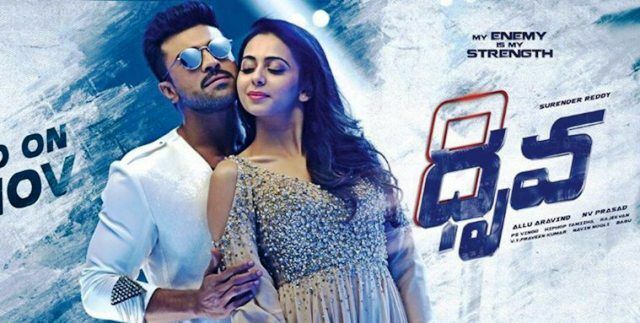 It features Ram Charan along with Arvind Swamy, Rakul Preet Singh, and Navdeep in important roles. 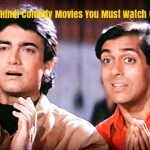 The movie was a superhit and dubbed in Hindi with the same name ‘Dhruva’. Plot: When Dhruva, an IPS officer, discovers a human-trafficking ring run by a mysterious scientist called Siddarth Abhimanyu, he takes up the mission of destroying him.